We have two fantastic showrooms serving Crewe, Macclesfield, Leek, Congleton, Stoke-on-Trent and surrounding villages. 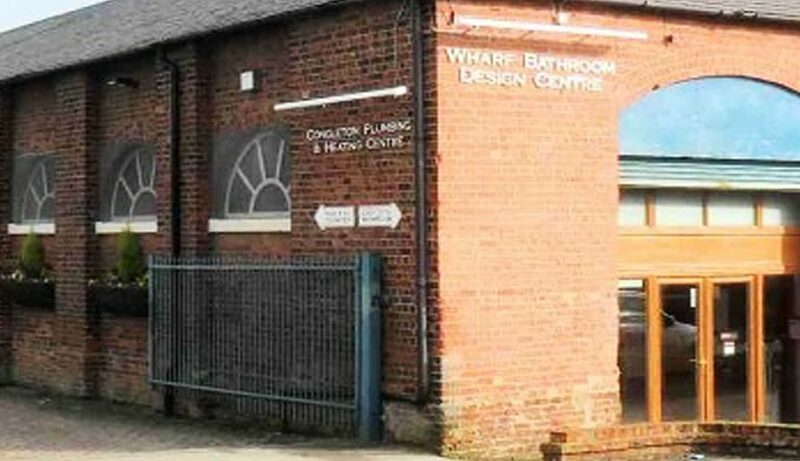 Our Congleton showroom showcases our most popular ranges of bathrooms, kitchens bedrooms and more in a welcoming atmosphere. Our newest showroom in Scholar Green, Staffordshire features a wide range of premium brands in beautifully designed room sets. Our newest Kitchen, Bedroom and Bathroom showroom, Scholar Green is located to the north of Stoke on Trent. 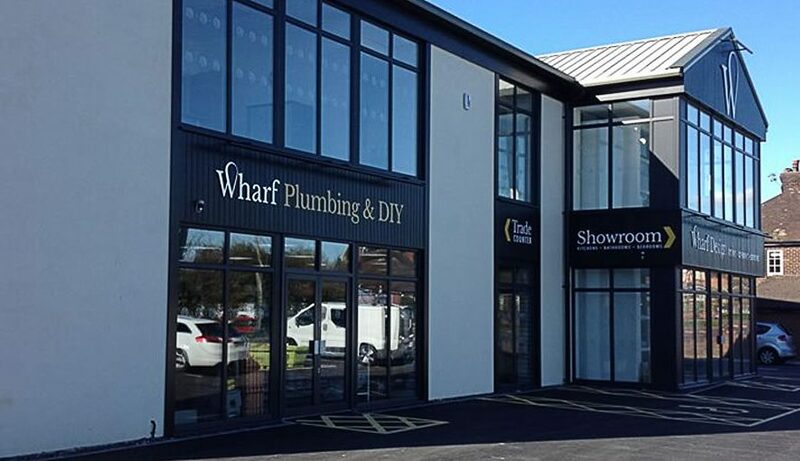 This fantastic, purpose built showroom houses a plumbing & DIY shop on the ground floor with Bathrooms, Kitchens and Bedrooms on the 1st floor. A customer lift is available. Deliberately different from our Congleton showroom, Scholar Green is full of cutting edge products from major international brands. On visiting our Congleton showroom you will find a relaxed, welcoming atmosphere. Children are welcome and we have a play area for young children and DVD’s for older children enabling parents to concentrate on their dream bathroom, kitchen or bedroom design!